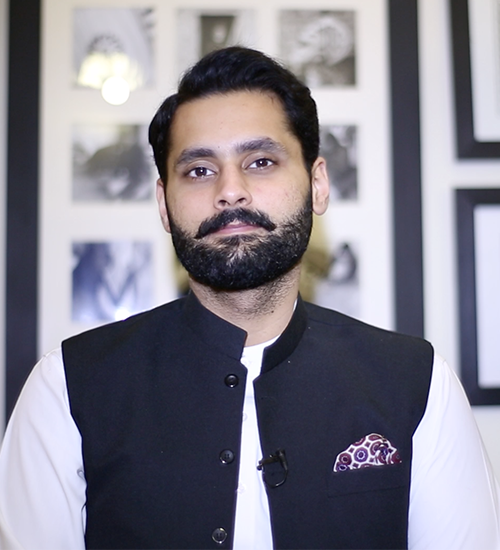 LAHORE: Social activist and lawyer Jibran Nasir took to Twitter and said that his host was allegedly threatened by a local cleric, Naveed Abbasi, of dire consequences because he had hosted Nasir. The social activist is contesting the upcoming general elections as an independent candidate from Karachi’s NA-247. “Mob moved after close to an hour when more police arrived,” he added. The mob led by local Cleric Naveed Abbasi surrounded the house of our host after we left and threatened him with dire consequences for having invited us for corner meeting at his house in Hijrat Colony. Mob moved after close to an hour when more police arrived. In another video, Nasir vows to stand his ground. Moreover, another video reveals the commotion regarding the issue at Hijrat Colony. Furthermore, Nasir also alleged via Twitter that police manhandled his workers and supporters instead of dealing with the mob. Women rights activist and lawyer Nighat Dad asked whether the Election Commission of Pakistan (ECP) was paying attention to the issue. “Chief Justice while you have heavy security protocol some of our politicians who are among us can’t really afford this, please look at this issue too,” she added. Earlier, Nasir had visited his constituency when a voter questioned him about his views regarding Ahmadis. Nasir had replied that someone’s religion did not concern him after which the issue started.